You play the role of Linda in the play, could you describe her character? Linda as me sees her very vulnerable and nervous. Her husband has been cheating on her, she clearly still loves him and wants to try again. She’s a loving but not a strict mother. Only as far as being cheated on! I thought the subject matter was important to explore and I liked the structure of the play. Plus how often is (there) a play about girls/women? The piece is very timely and the sign of our times as it explores the ever growing problem of cyber bullying. What are your thoughts on the Internet and social media? I still live in the old world and have been forced to use (or try to use!) computers- for work – emails – this is how people “talk” to each other now. With the emergence of social media within the past 10 years, do you feel that this has impacted the way in which we all communicate with one another? 100%. People always have their heads down now. In cafes and bars people are meeting up, then spending half their time having a relationship with their gadget. And the pleasure of receiving a hand written card or letter has all but gone. 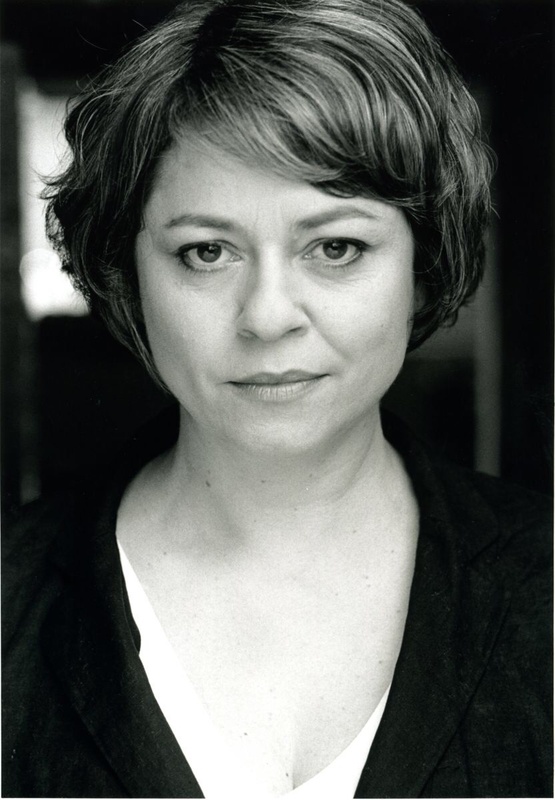 Your acting career has seen you work both onstage and on screen from playing Lady Macbeth in Shakespeare’s infamous tragedy Macbeth, to starring in well loved television programmes such as Where The Heart Is and Silent Witness. How as a performer does it feel to have the opportunity to play different roles? Marvellous. The opportunity to work on different characters and mediums opens your eyes to so many things in the world you may never have explored. Such as cyberbullying. What advice would you give to any aspiring performers out there?